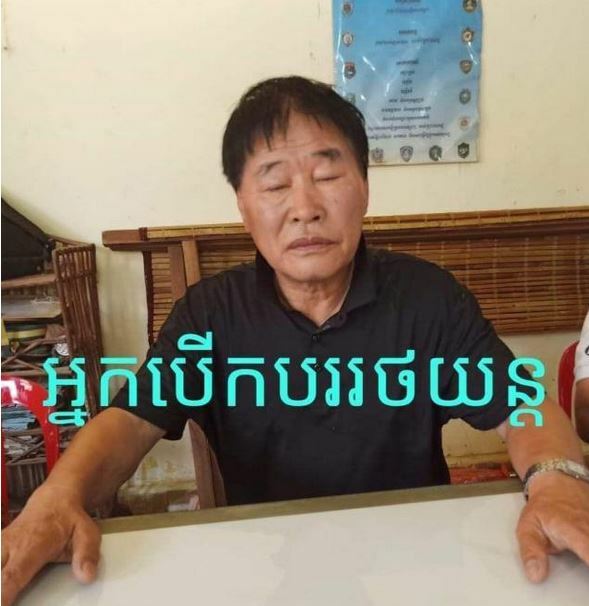 Kandal, Cambodia News: A Korean driver caused a terrible road accident at 12:30 AM on February 10, 2019, on National Road 2, between 30-31, located in Prey Ta Pet Village, Boeung Kayang Commune, Kandal. 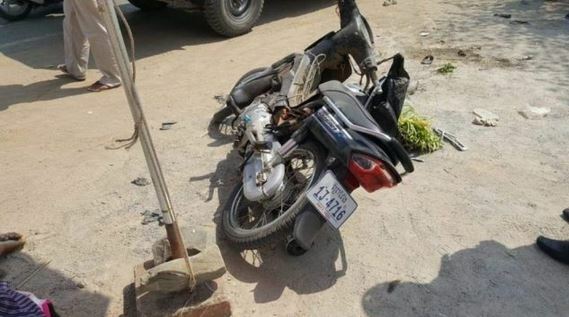 The man was driving fast on the road from Takeo to Phnom Penh when he lost control of his RX300 Lexus and hit two motorbikes, killing one man instantly and seriously injuring two others, one man and one woman. Further damage was done as the car continued on until it crashed into a house. The driver has been identified as YOO JAE CHUN, male, 67 years old, Korean nationality, residing in Takhmao. He has been placed under arrest and the car has been impounded. 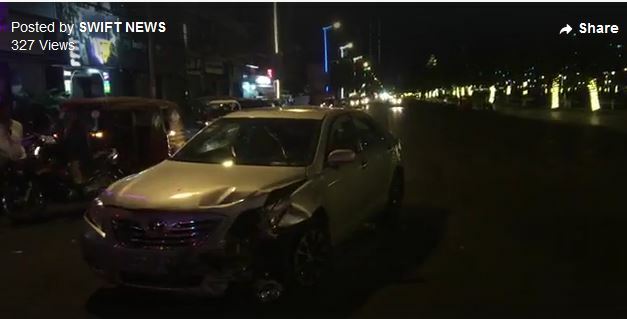 Two other Koreans who were traveling in the car as passengers escaped unhurt.